Created for the independent and trailblazing people on-the-go. Achieve a killer lash look in one quick swipe. Be on top of your makeup game with this high-performance mascara! Delivers clean volume and dramatic length that lasts up to 24 hours. This high performance mascara goes the distance. Its specialty formula is budge-proof and smudge-resistant, serving up clean volume and powerful length from gym to drinks. Hi Lucinda! The Puma x Maybelline Smudge-Resistant Mascara only comes in one shade, Very Black. If you'd like to try this mascara on virtually, please visit our site at this link here: http://tinyurl.com/y24lq5hm. We hope you can try it out and love it! 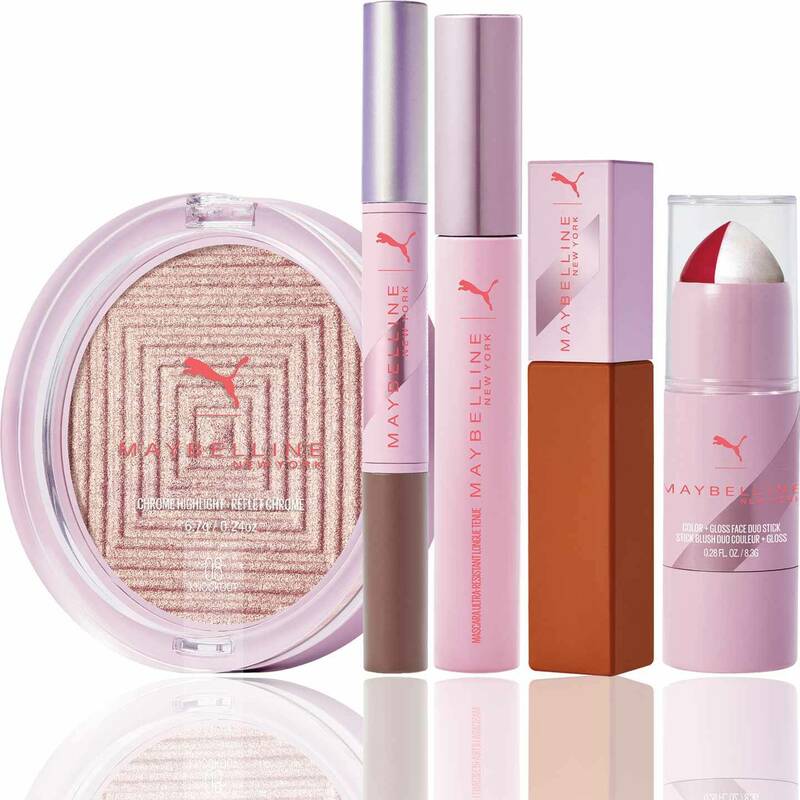 Is the puma collection mascara hypoallergenic? Hi there! Thank you for reaching out. No, The Puma Collection Mascara is not Hypoallergenic! Please check out the ingredient list on the product page. Here's a link with more info http://tinyurl.com/y24lq5hm. We hope this information is helpful!